Herb Geller, born to Jewish emigrant parents (his father was from Russia), was raised in Los Angeles. 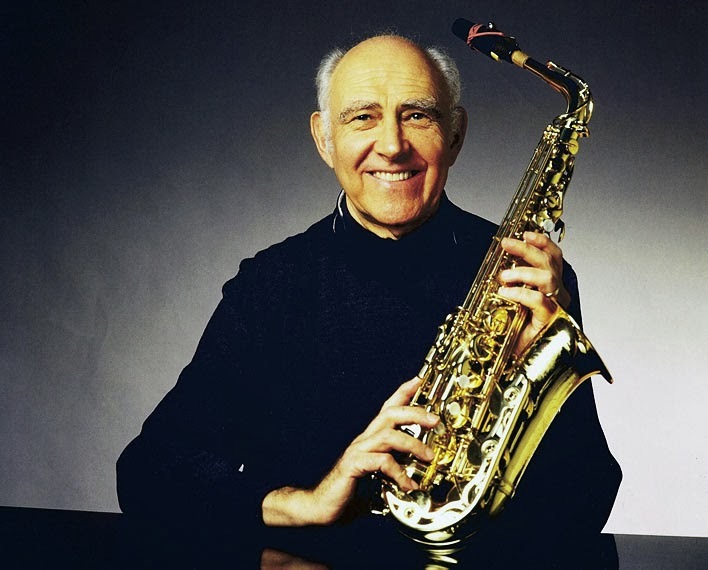 He was encouraged by his parents to pick up an instrument, when he opted for alto saxophone. Benny Carter and Johnny Hodges were his early influences and later Charlie Parker became his god. After stints with New York big bands (Claude Thornhill, Lucky Millinder), in 1951 Geller moved back to California where he became part of the West Coast scene and at the same time maintained his life by playing in strip clubs. One of Herb Geller's appearances on record during his LA years was Dinah Jams, the subject of a blog I wrote earlier this week. Her death surely was one of the factors involved in Herb Geller's migration to Europe. “You shouldn’t be playing strip clubs," tells one Stan Getz to Geller during an intermission, "I know a guy at the Montmartre Club in Copenhagen who will give you a gig there." That triggered the idea of selling his belongings and buying a one-way ticket to Europe. Later, after spending some time in south America and Portugal, while suffering from depression, he arrives in western/central Europe. 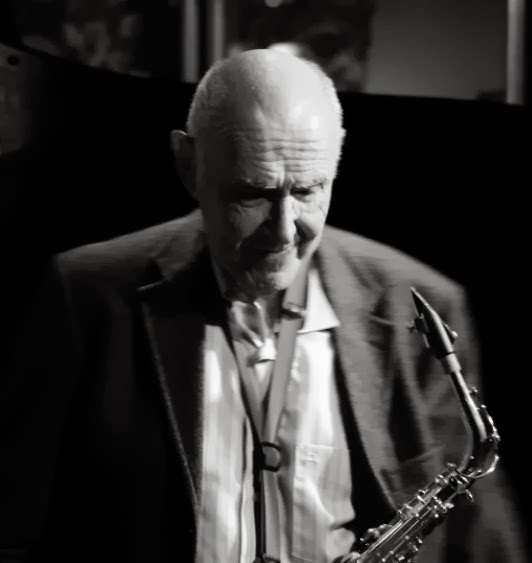 Mr. Ramsey, in his obituary, quite rightly argues that Herb Geller's decision to stay in Europe though guaranteed a steady income and a more secure family life, nonetheless made him more obscure in his country of birth and less popular or well-known than figures like Bud Shank and Paul Desmond. Marc Myers' excellent and extended interview with Herb Geller, covering his childhood to his life in Germany, is still the best source for getting acquainted with this talented musician whose recording career is no less than exceptional. Read the interview here.